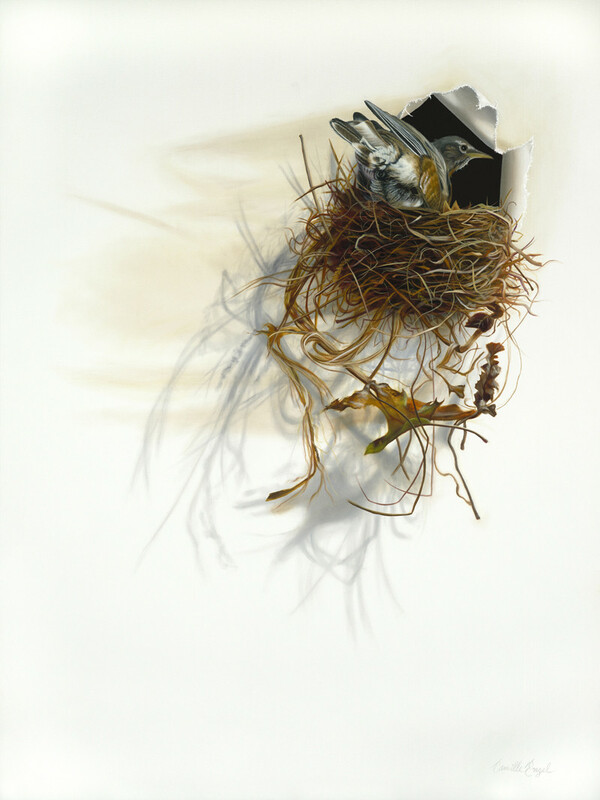 AWARDS: “BEST WILDLIFE” 2010 International Guild of Realism Exhibition, Palm Desert, CA. PUBLISHED: American Art Collector magazine article, Rare Bird, July 2009. PUBLISHED: Fine Art Connoisseur magazine article, Three to Watch, July 2009.